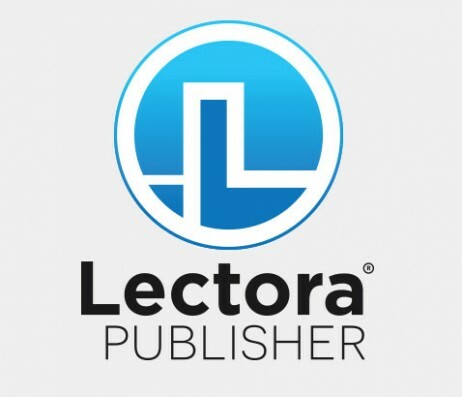 Lectora’s powerful authoring along with real-time collaboration, automated versioning and backup, built-in workflow and project management, and integrated content management. 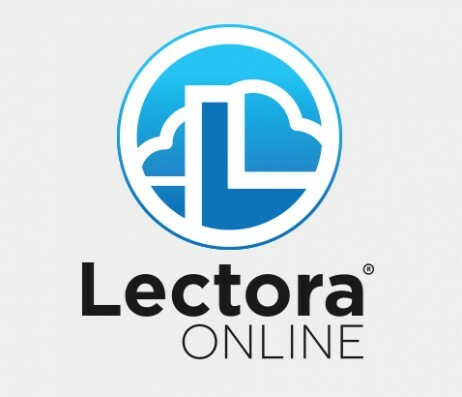 Create interactive, engaging, accessible, and responsive eLearning. 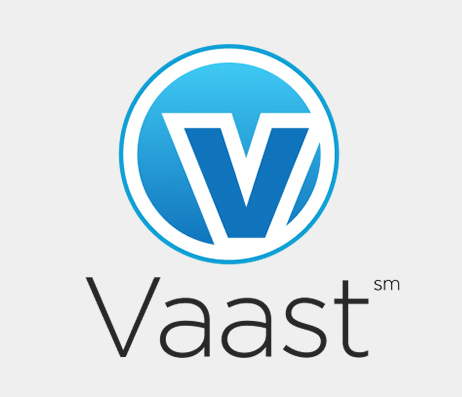 Vaast is the centralized online hub to create, manage, share, track and find digital media assets, including images, audio and video. 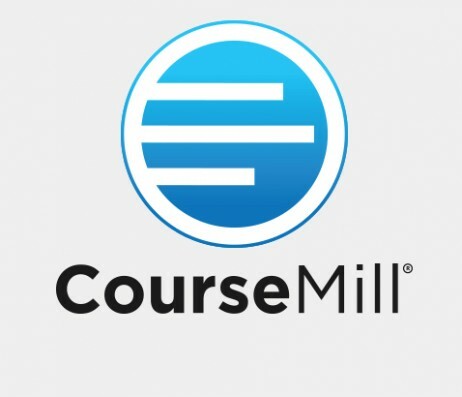 The fast and effective way to get course feedback and approval. 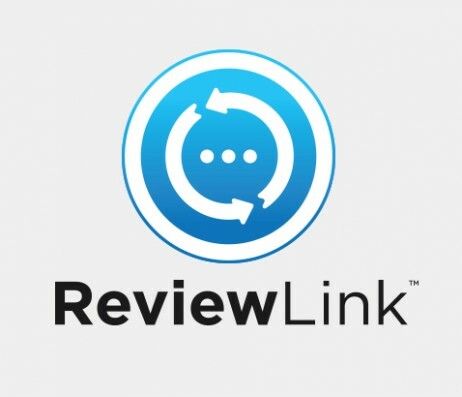 Discover a faster, simpler, effective review process. 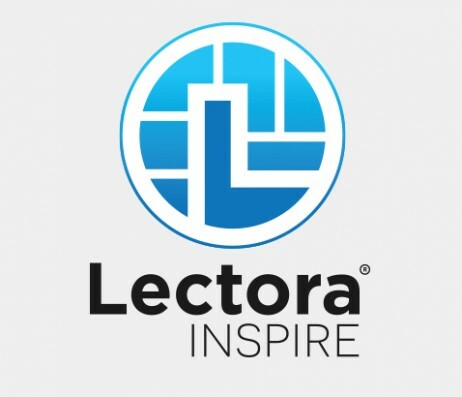 For Lectora, Adobe Captivate®, and Articulate Storyline®.